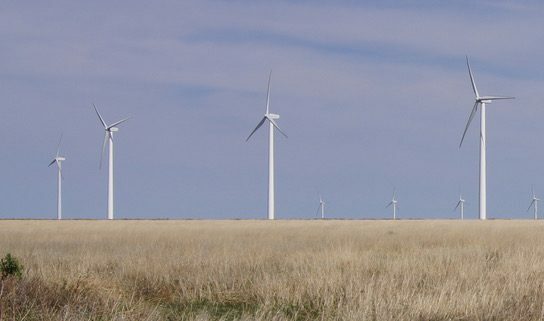 Highline Electric Association, headquartered in Holyoke, serves consumer-members in Phillips, Logan, Sedgwick, Yuma, Washington, Weld and Morgan counties in Colorado, and members in Chase, Dundy, Deuel and Perkins, Nebraska. That’s a lot of counties, but not a lot of consumers. The co-op only has two meters per mile of line and even fewer actual members. The co-op is rural and dependent on its irrigation loads for about half of its sales. Within its service territory is the Trailblazer Pipeline Compressor Station 601. Located just south of the Nebraska state line, the station and Highline have come together to create a unique and innovative way to generate electricity on the northeastern plains of Colorado. 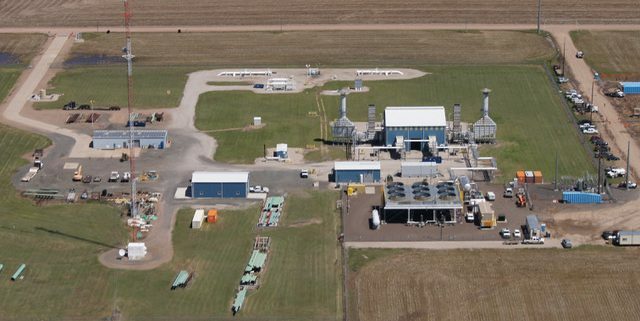 Owned by Tallgrass Energy, the facility compresses natural gas and pushes about 900 million cubic feet of that gas a day along its 436-mile path. Compressing that gas and raising the pressure of the gas in the pipeline takes energy and generates heat. Originally that heat was exhausted into the sky. But Highline Electric had the idea to convert that waste heat into electricity. A partnership was established and today a heat exchanger captures that heat and, through a complicated process, turns a turbine to generate electricity. 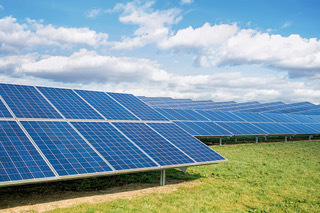 About 4.5 megawatts is generated annually. And because this electricity is generated without any fuel, it saves 27,600 tons of CO2 from being pumped into the air each year.